DJ. DJ. 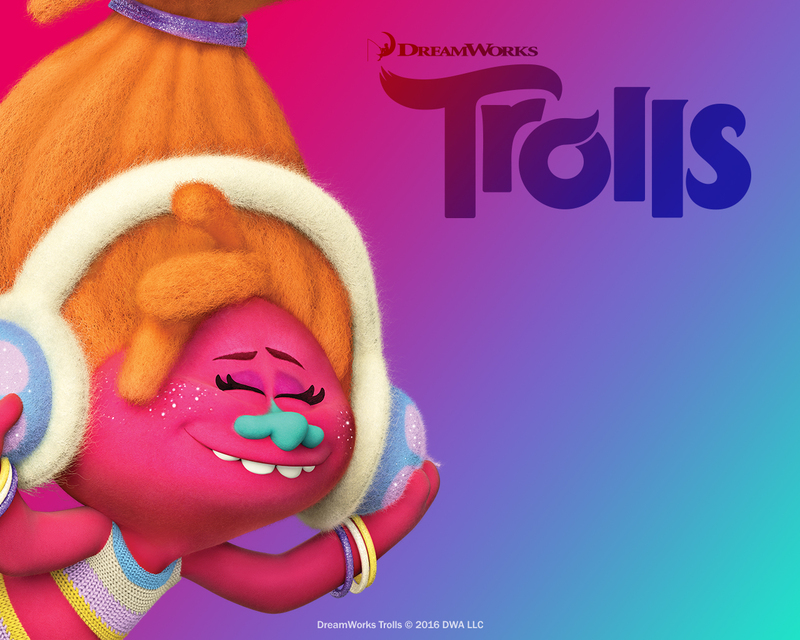 HD Wallpaper and background images in the DreamWorks Trolls club tagged: photo dj. Guys, I'm the uncredited chant voice of coquelicot in Trolls: The beat goes on !